With a passion for all things nails from a young age, Julia never imagined the endless possibilities that have been presented to her through her exciting and rewarding career. After being surrounded by the world of nails in America she quickly embarked on her nail journey in California and this incredible experience allowed her to open her own salon in the UK in 1987. This grew at an amazing rate and developed into the successful business that still remains. Lauren had a passion for the nail and beauty industry from an early age and after completing her A-Levels and then her degree in Marketing at Nottingham Trent University she embarked on her nail journey. Lauren worked in the industry for several years, including owning her own salon for two, until she was presented with the opportunity of working in Creative Academy+ Manchester in 2013. 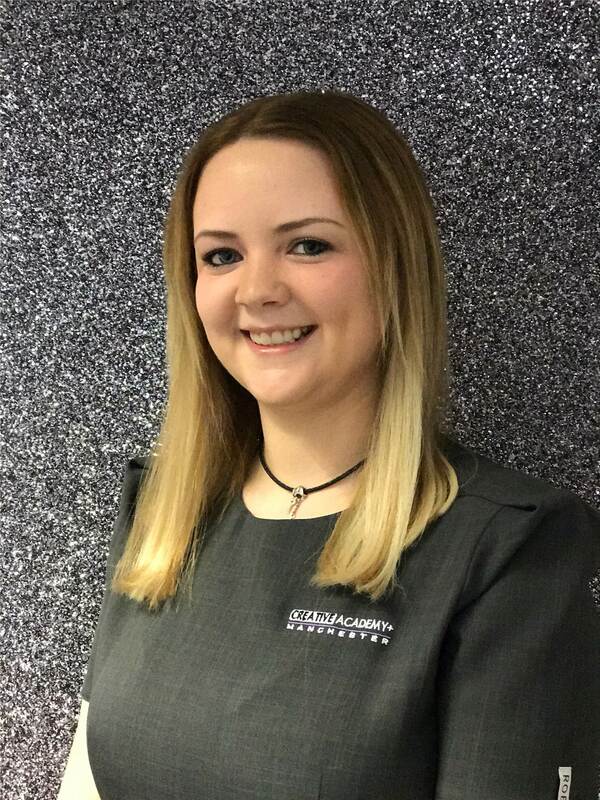 Lauren has progressed quickly and now, as Academy Manager, is a very important part of academy life with a role that combines her passions for education, business and the nail and beauty industry. Dawn discovered CND™ in Tenerife back in 2001 and has never looked back. Being a part of CND™ for the past 15 years, Dawn believes that there is nothing in the industry as strong, passionate and sustainable as the brand she fell in love with all those years ago. Dawn is a full systems CND™ Education Ambassador for Creative Academy+ Manchester as well as one of our Lash educators. Not only is she able to pass on her knowledge to her students every day but she also spreads the passion for the nail and beauty industry that she makes so contagious. Connect with Dawn on her Educator Facebook Page! 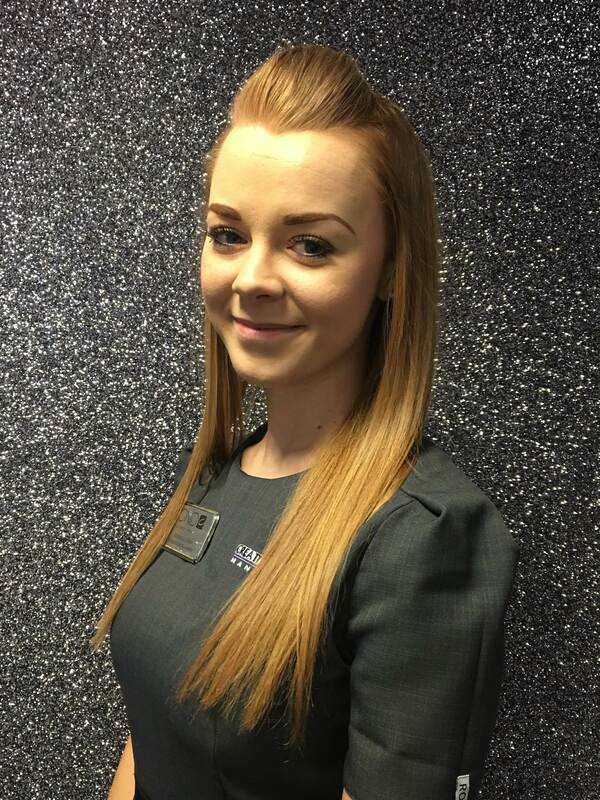 Kirsty started her career as a Saturday girl in a hairdresser’s and went on to complete an apprenticeship in hairdressing. Having this insight into the hair and beauty industry allowed her to realise that she had a passion for beauty. So she enrolled on a course in nail technology and went on to work in a salon for 5 years. 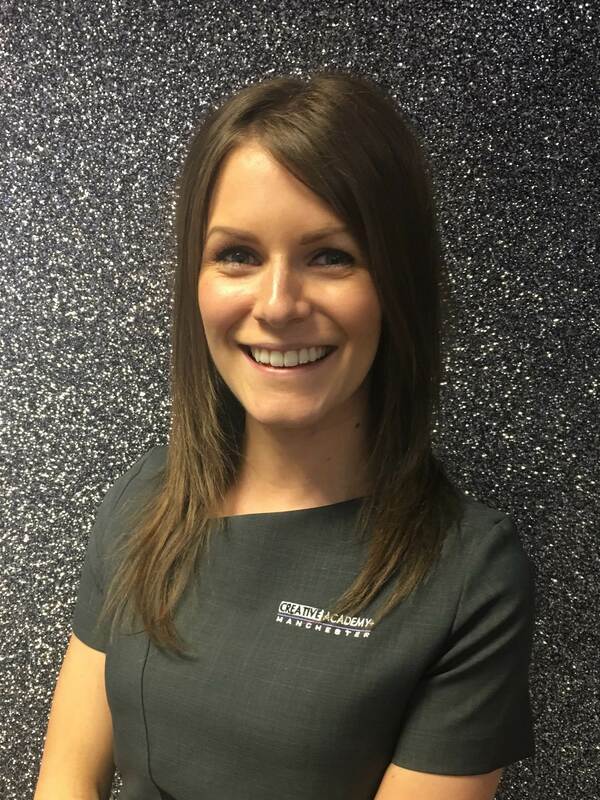 Just after opening her own busy mobile business Kirsty started working at the Academy. She has since completed her PTTLS and she now passes on her knowledge and passion for the industry through teaching Lashes, MoroccanTan and CND™ nail classes. Kirsty is a member of the elite team of Full Systems CND™ Education Ambassadors after graduating CND™ Bootcamp in Copenhagen in May 2015! Connect with Kirsty on her Educator Facebook Page! Lucy worked as a youth worker for nearly ten years and discovered her love for nails whilst doing nail art sessions with the teenage girls. So much so that she embarked on her new career through the CND™ complete course. Her new found passion for all things nails, lashes and tan allowed her to run her own business; something she still does when she is not working in the academy! Lucy has gone on to complete her PTTLs and is now a MoroccanTan and Lashes educator. Connect with Lucy on her Educator Facebook Page! Robyn knew from a young age that she wanted to be a beauty therapist and from the off her career has gone from strength to strength. 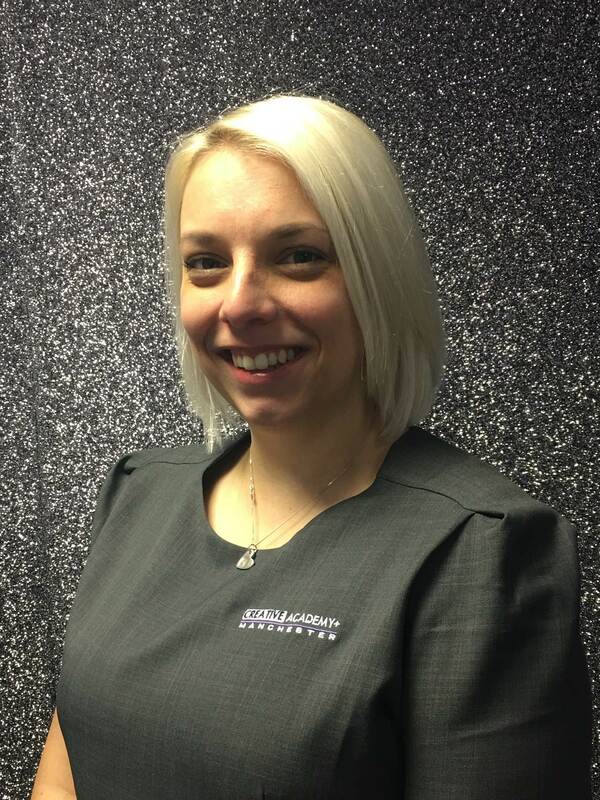 After completing her BTEC National Diploma in Beauty Therapy Sciences with full marks, Robyn worked in a few salons. One of which sent her to the academy to complete a CND™ Shellac course and with her thirst for knowledge and learning it was no surprise she became addicted to the training! 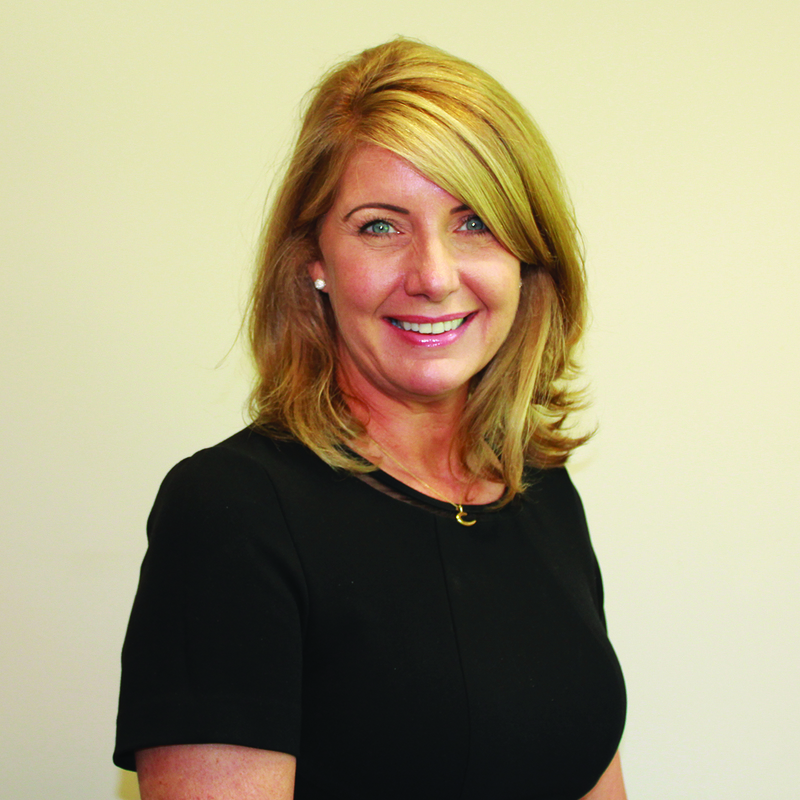 The last few years Robyn has built up a very successful mobile business and has gained one of her greatest achievements to date by gaining her CND™ Grand Master status. Now, Robyn is a Wax:One, MoroccanTan, Lashes and Nimue educator and in June 2016 went to CND Bootcamp in Amsterdam to become a full systems CND™ Education Ambassador. She passed with flying colours even winning the awards for the ‘Most Professional’ & ‘Best Presentation’. Connect with Robyn on her Educator Facebook Page! 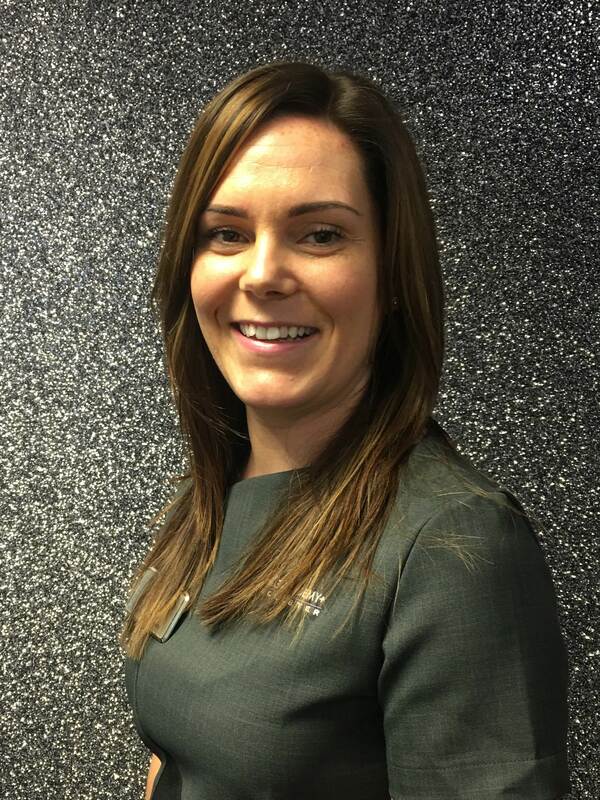 Jade has worked in retail for the last 15 years bringing her extensive knowledge to our store and office. She has been in the beauty industry for the last few years and has undertaken a variety of courses making her extremely knowledgeable in all of our products. Jade’s passion for the beauty industry teamed with her extensive knowledge of retail makes her a fantastic addition to the Creative Academy+ Manchester team. Jacki started in the beauty industry by completing Beauty Therapy Levels 2&3 at college aged 21 before working in a salon for 10 years where she was introduced to CND. Completing her Brisa Gel Beginners in 2015 created a passion for nails and a thirst for the knowledge starting a journey to achieving her CND Grand Master qualification in 2018. 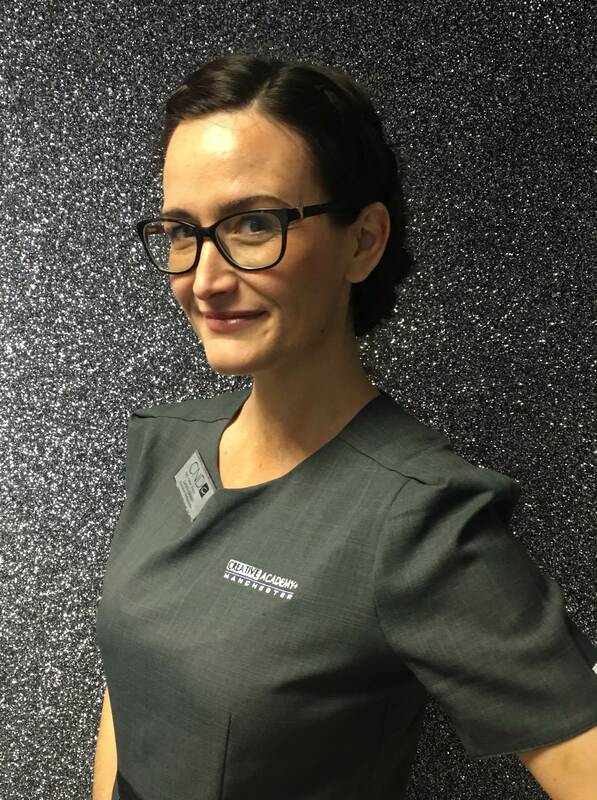 Jacki also loves the ever growing lash sector of the industry and now passes on her knowledge as one of our lash educators. Her desire for knowledge and love for the CND brand and products continues making her a great addition to the team. Connect with Jacki on her Educator Facebook Page! Rebekah has worked within the beauty industry for 10 years, starting her beauty Journey at the age of 17. 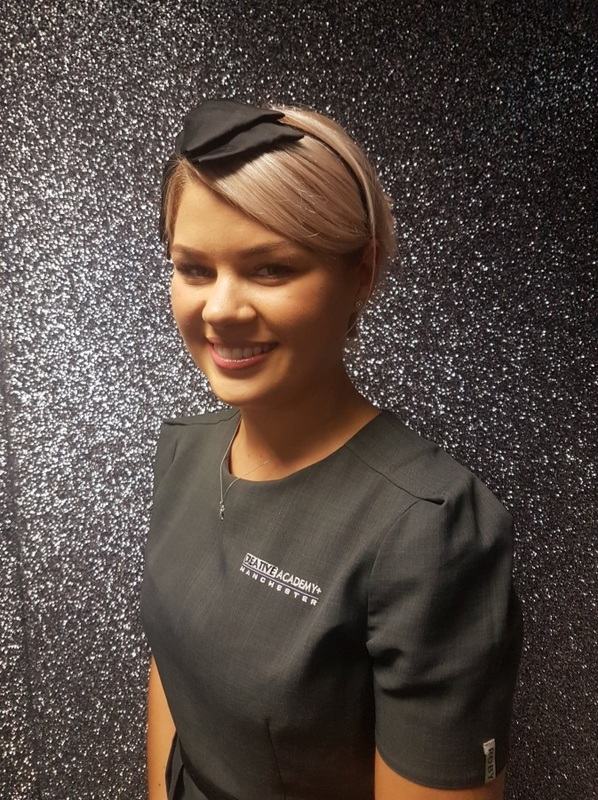 Alongside specialising in Makeup artistry with a loyal clientele, Rebekah has for the past 5 years been part of a professional sales network within the beauty industry. 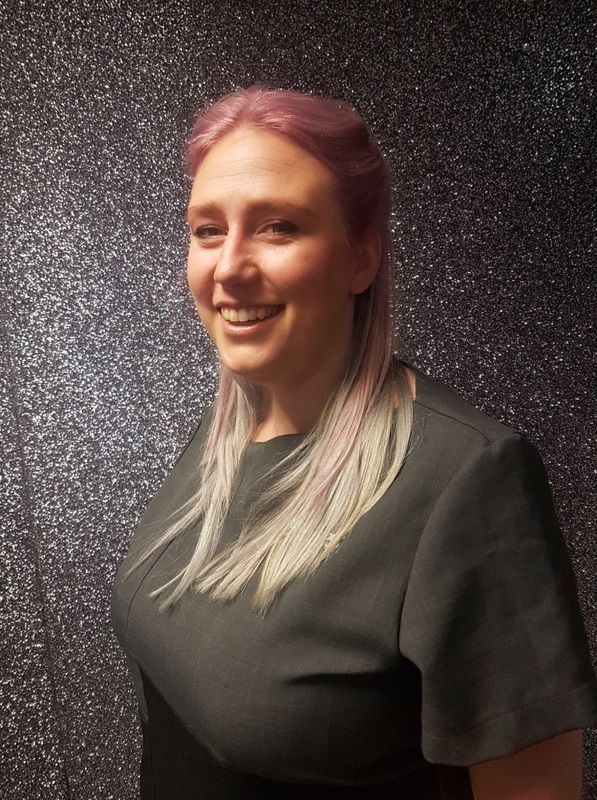 Rebekah’s knowledge and experience within the beauty & sales sector is a great addition to bring to the Academy, not only to the Team but also to support our ever growing customer base with exceptional customer experience.